James Bond 007 franchise, one of the most re-known British film series is coming up with another film. 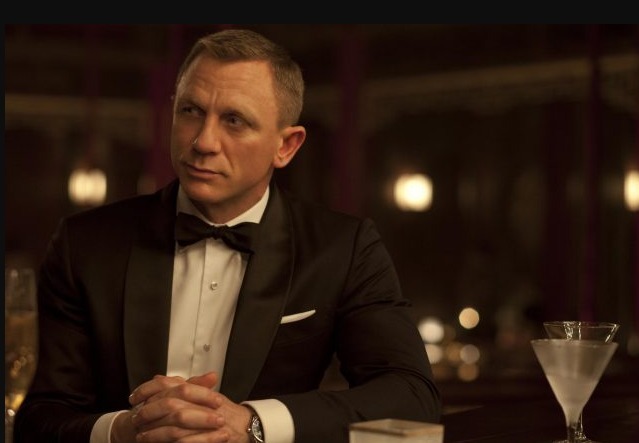 Now, the franchise is ready to start its 25th series of James Bond 007 starring Daniel Craig as the secret agent. Earlier, the actor has been a part of four movies of James Bond 007 series like Casino Royale (2006), Quantum of Solace (2008), Skyfall (2012) and Spectre (2015). The last two movies of the Actor didn’t do well when compared to his other movies. The Series of James bond was started with the release of its first movie in the year 1962. James Bond 007 is the imaginary character created by the novelist Ian Fleming in 1953. Since 1962, James Bond movie series became the inspiration for many SPY genre movies. The movie revolves around a special secret detective who works for M16 with a code name ‘007’ and is a ladies man with a rich life. The lead role of James Bond 007 has been played by top Actors like Sean Connery, Pierce Brosnan. The Making Title of the 25th installment of the long-running series is Shatterhand. The movie will be seeing Daniel Craig fighting a Blind super villain. The film is taken in the location Croatia. Raymond Benson is the official writer of Bond books from 1997 to 2003. He wrote many Bond movies like Tomorrow Never Dies, The World is Not Enough, and Die Another Day starring Pierce Brosnan. Shatterhand is based on the novel 2001 Bond novel Never Dream Of Dying. This is the first time Bond movie is adapting from the Bond Book written by Raymond Benson who is the original creator of the Bond. James Bond 25 will be written by long-time James Bond writers Neal Purvis and Robert Wade. The movie will be arriving on November 8, 2019.